The FPSG National Relay Champs took place at Grangemouth and once again provided clubs with a great opportunity to foster team spirit. 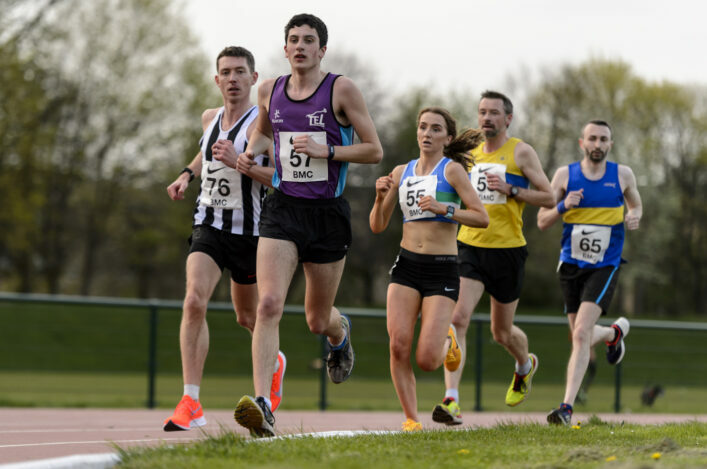 Sunday’s action was the first of a busy period at the central Scotland venue with more track and field championships ahead this forthcoming weekend when athletes, coaches and clubs will gather for the Masters and Combined Events Champs plus open graded events in steeplechase and hurdles. 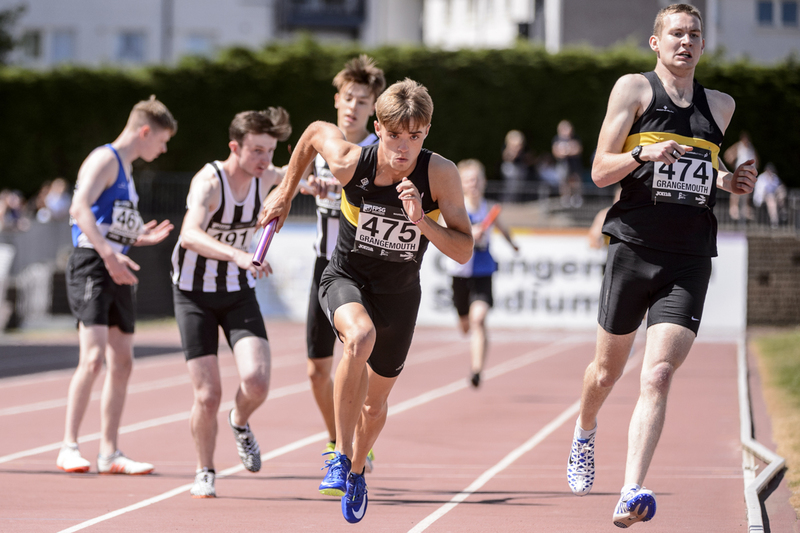 In the Senior 4 x 100m finals last weekend, there were wins for Team East Lothian in the women’s race and Giffnock North AC in the men’s final. TEL were represented by the quartet of Kerry Morris, Tarryn Wood, Beth Howard and Katie Johnstone and took the golds from Giffnock and Pitreavie AAC. Giffnock were represented by the team of Andy Moses, Calum McWilliams, Russell Lawson and Kyle McLean and saw off the challenge of silver medallists Corstorphine AAC, with Pitreavie AAC again taking the bronze medals. 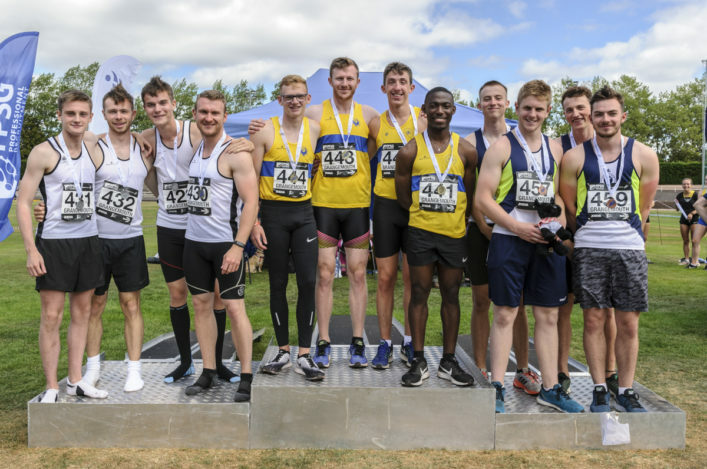 There as a memorable ‘home win’ for Falkirk Vics in the men’s 4 x 400m final as they took the gold medals from Inverclyde AC and Dundee Hawkhill Harriers. Falkirk were represented by Fergus Rule, Ben Grant, Harris Pentecost and Grant Plenderleith. Dundee Hawkhill Harriers took the Senior Women’s 4 x 400m golds thanks to the efforts of Sophie Kidd, Kirsty Reynolds, Phoebe Moncur and Eilidh Reynolds, with Livingston AC the silver medallists. A whole host of age group races saw various clubs make the podium and it was really good to see the likes of Musselburgh and District AC, Lasswade AC and Airdrie Harriers among those to collect medals. It’s also pleasing to see the coverage of this event spreading to club websites and social media. 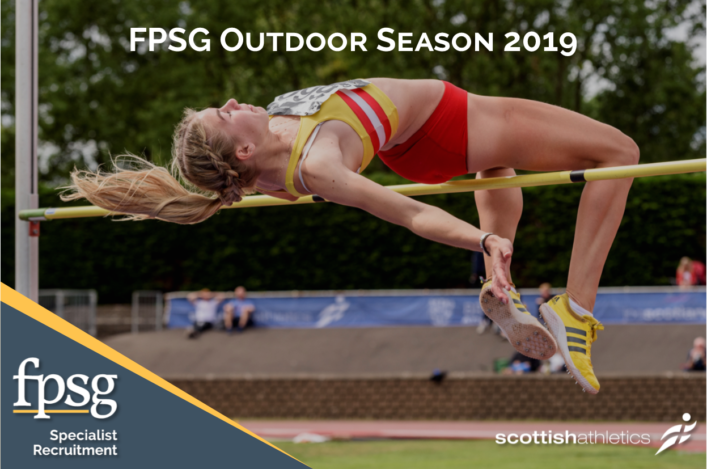 The FPSG National Relays were held in conjunction with the Forth Valley Flyers Championships and some of Scotland’s world class race runners had their opportunity to impress on the Grangemouth track, too. 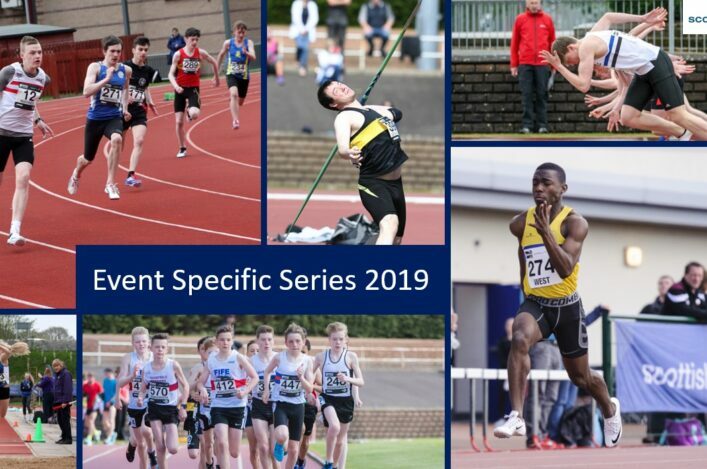 Once again, all at scottishathletics would like to thank all the clubs who entered and their volunteer coaches and supporters for their commitment to competition and, of course, a big thank-you to our Officials for their assistance in making the event happen. We would also like to thank FPSG Recruitment, sponsors of our Outdoor Season for the first time in 2018, for their key support and backing. It is much appreciated.